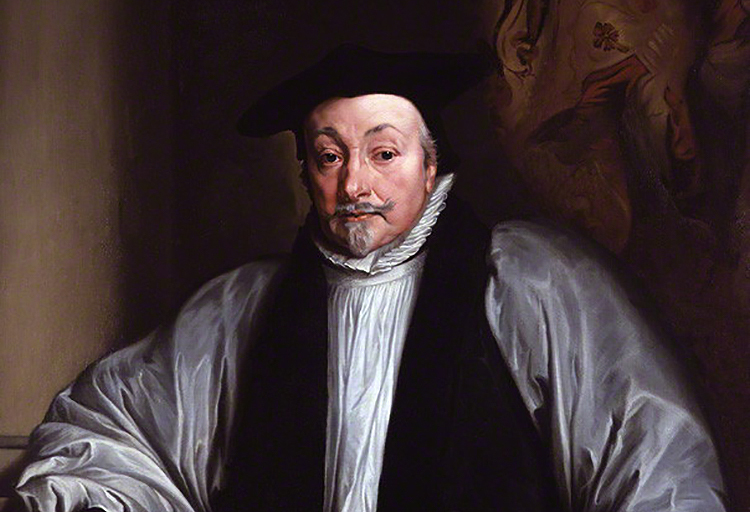 For much of his life Archbishop William Laud kept a diary in which he recorded a myriad of intriguing facts, ranging from great matters of state to enigmatic details so painfully private that only he could discern their real meaning. In this diary Laud noted 32 dreams. Some dealt with his monarch, others his mother, one his Maker, and many more dealt with death, disease, betrayal and failure. Some of these dreams are open to obvious interpretations, while many are so abstruse that only the foolhardy would venture to try and fathom them.